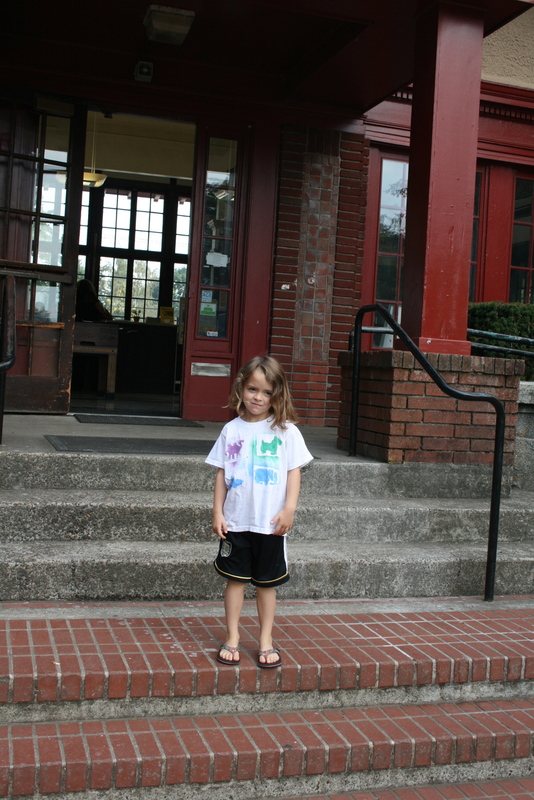 As we close in on a month since we moved back into our house in Portland and enrolled the kids in school, it seemed time to review how the kids have reintegrated. We get a lot of questions about how the kids are handling coming back from Argentina after a year. So far it’s been amazingly easy for everyone. They seem to just roll with all of these changes so getting them to articulate how the adjustment has gone tends to be difficult. Coming back to a familiar place and familiar faces certainly seems the easy part for them. The boys are back in the same immersion school a few blocks from our house. Molly is at the same preschool that the boys attended. While the language barrier with teachers is behind us, many of the same daily struggles with kids and school exist equally in Portland as they did in Córdoba. The boys have commented several times about the differences between Spanish in Córdoba and here. Ben’s teacher shared a great story about how Ben has been so helpful to a new student from Mexico recently. We like to think that his experience as a stranger in a strange land built this empathy. 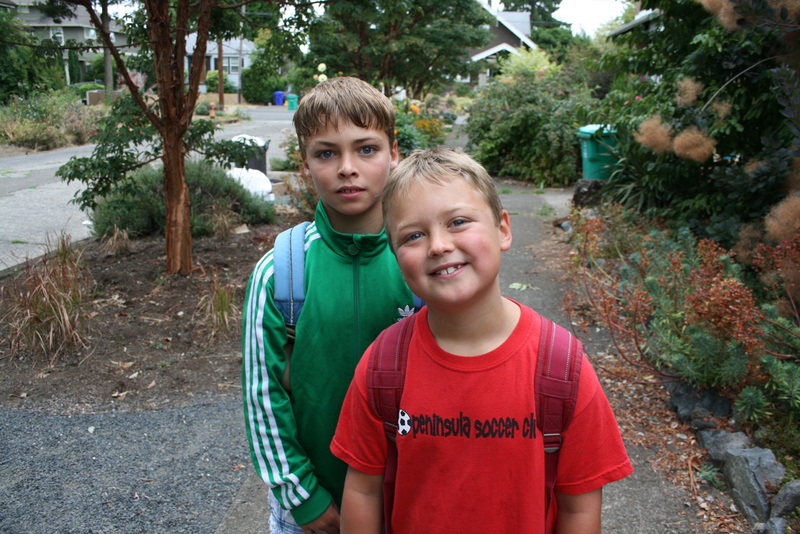 All three are in soccer given the shortage of youth rugby leagues in Portland. Our neighborhood is filled with kids of the same age running free in the afternoons. The kids have thrived in an environment that allows them to play outdoors, climb trees, ride bikes and generally run amuck. This level of freedom just wasn’t possible in our barrio in Córdoba security and safety concerns. Unpacking and moving back into our house has seemed like Christmas at times for the kids. A year with minimal possessions may have taught them to value what they do have, at least for now! Toys and books forgotten have been rediscovered as we opened boxes over the past month. Molly loves her new preschool! Elliott: By how big all my friends have grown since I’ve been gone. Ben: The Spanish because it is very different than in Córdoba. Molly: By my school because I love it so much. I didn’t think I would like it but I do. What do you miss the most from Argentina? Elliott: I miss the people, my friends and the ribs. Molly: My friends and my school there. How is school different here than in Argentina? Elliott: Here there aren’t as many recesses and there’s no kiosko and the Spanish at Beach is completely different. Ben: There isn’t a kiosko and there is only one recess. Molly: I went to school longer in Argentina. Here it’s shorter. From the kids’ perspective, we’re simply back after a long trip. They are pretty unfazed when telling anyone about where they’ve been. The last year has reminded us just how incredibly resilient children can be. 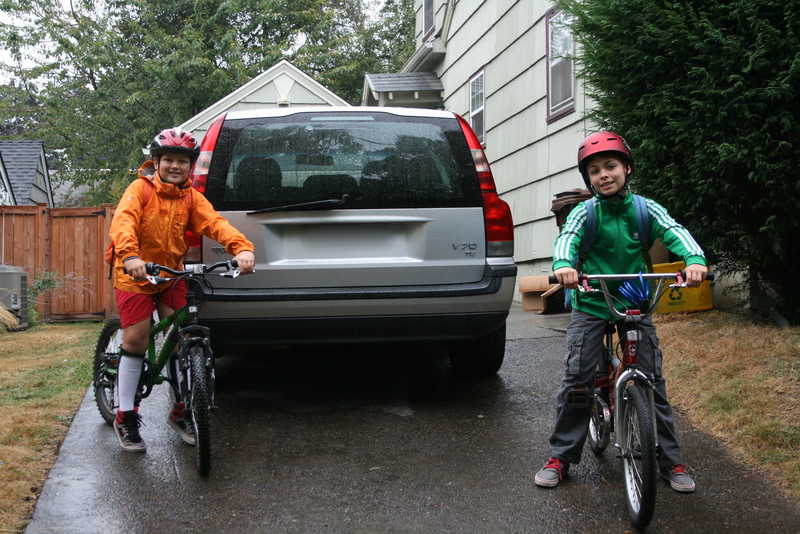 This entry was tagged argentina, cordoba, family sabbatical, Portland, travel with kids. Bookmark the permalink. What are YOUR answers to these questions. Spill.